Write a letter to Kysh Babay and Kar Kyzy! Adress: 422035 Tatarstan, Arsk area, Yana Kyrlay village. 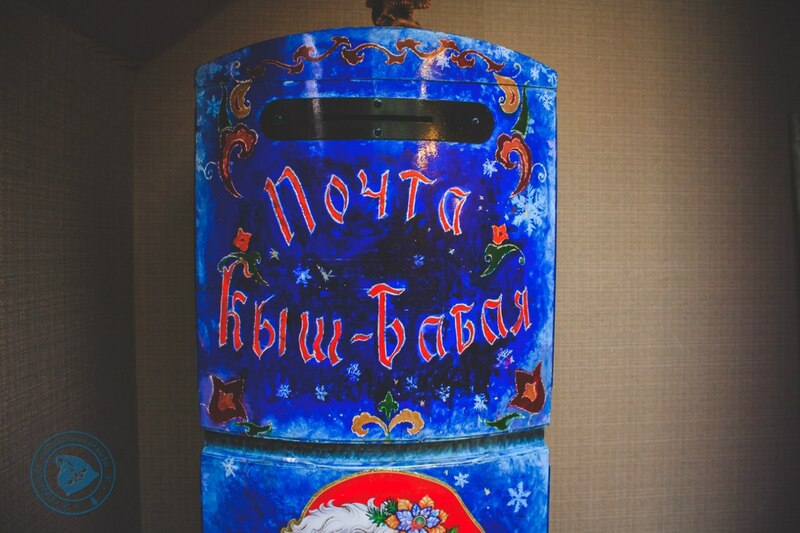 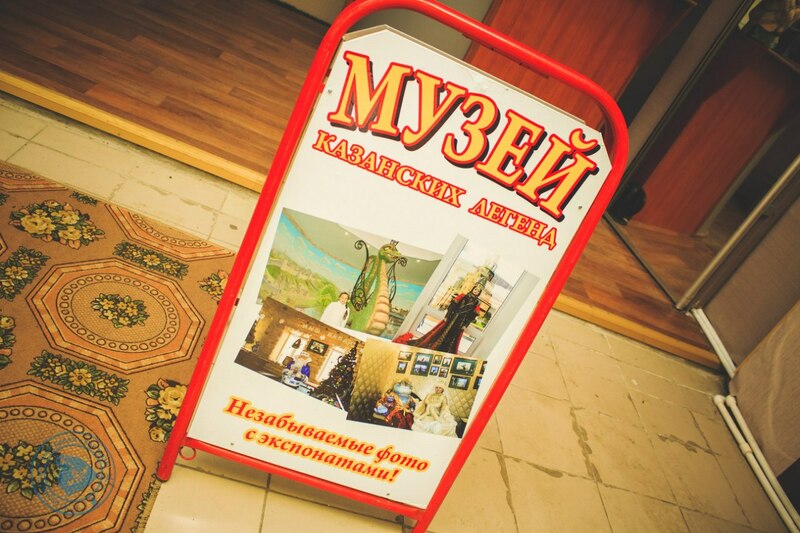 Kysh Babay and Kar Kyzy also have their own postbox in Kazan on Bauman Str., 23 in Museum of Tatar legends and fairytales, where adults and children could left their letters.